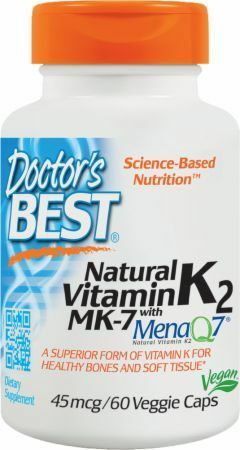 Vitamin K is a fat-soluble vitamin. It gets its name from the German word for clotting, which is "koagulation." 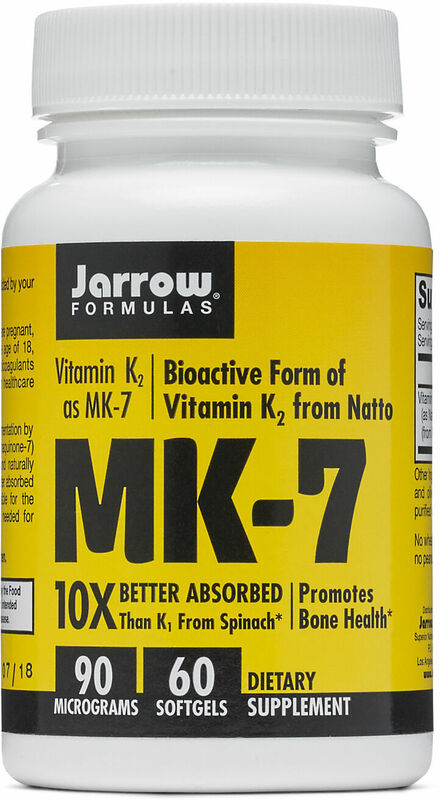 There is a group of K vitamins, but the only one used in the United States is K1 (phytonadione). 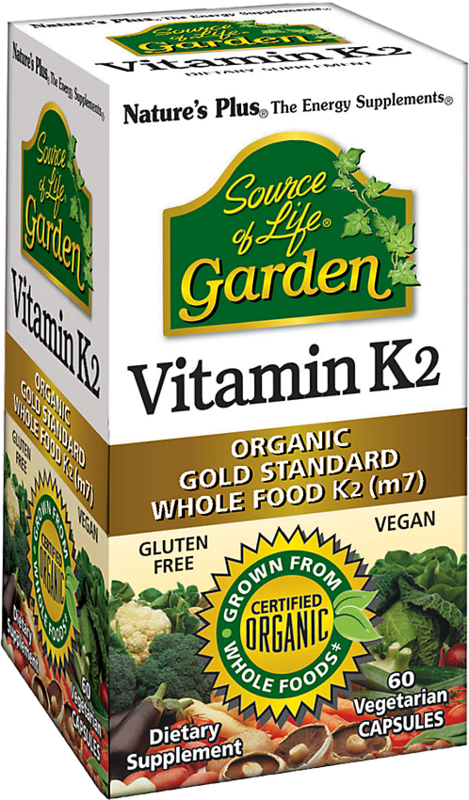 Other forms of vitamin K are not considered as safe or effective. Blood tests are used to set the proper dosage of vitamin K. The tests, which determined how long it takes for blood to clot, are known as the International Normalized Ratio (INR) and Prothrombin Time (PT) tests. Generally, 2.5mg to 25mg are prescribed for bleeding disorders, while 1mg to 5mg is the preferred dose to counteract bleeding due to taking too much anticoagulant. 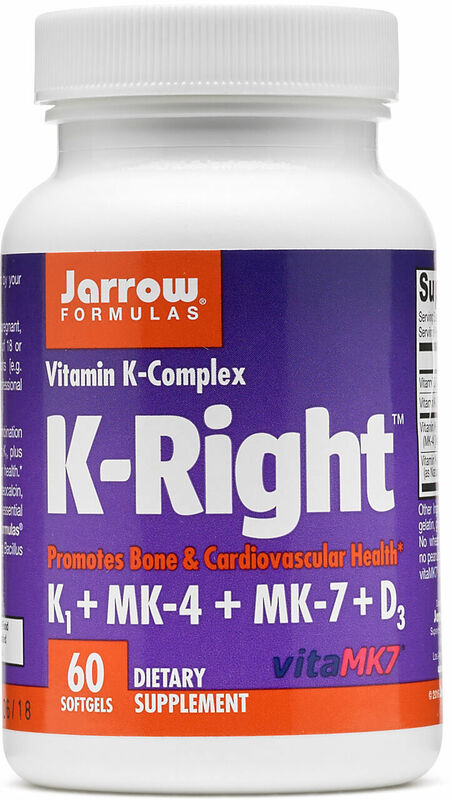 According to research, vitamin K seems to be effective for treating and preventing deficiency of the vitamin as well as for preventing blood clots. There isn't enough evidence for its use to treat other conditions, such as heart disease, brittle bones and swelling. 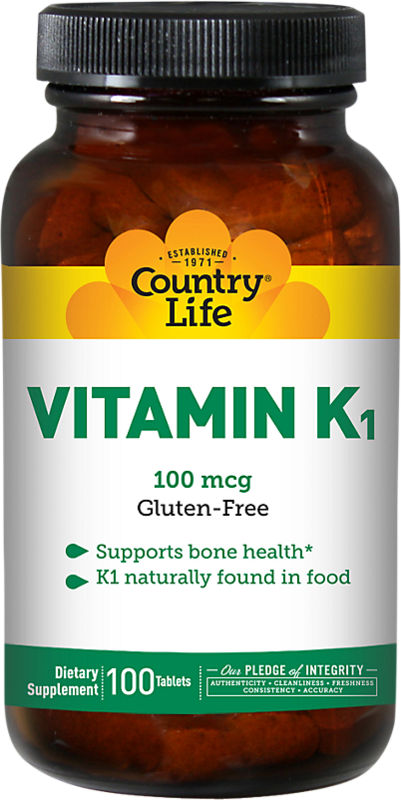 Vitamin A Interferes with vitamin K's ability to aid clotting in animals. The effect on people isn't known. 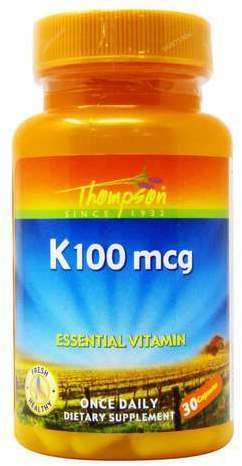 Vitamin E Taking more than 800 units daily can adversely affect vitamin K's clotting ability. It also can increase the chance of bleeding in those who are on Warfarin or who don't get a lot of vitamin K in their diet. Avoid high doses. Tiratricol It interferes with vitamin K's clotting ability. Coenzyme-Q10 (CoQ10) Also a clotting aid, taking them at the same time can increase the intensity of their effects. Antibiotics These may lower the amount of vitamin K in the body or make it less effective. If you're taking any medication, consult your healthcare provider before taking vitamin K.
It's generally safe to take vitamin K in recommended doses, even if you are breastfeeding or pregnant. Don't alter vitamin K intake when taking blood thinners. Keep it consistent daily. 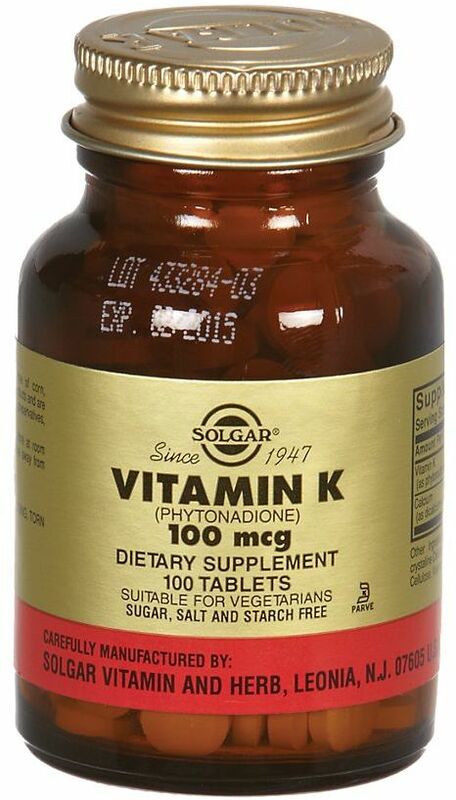 Do not use too much vitamin K if you're on dialysis for kidney disease. 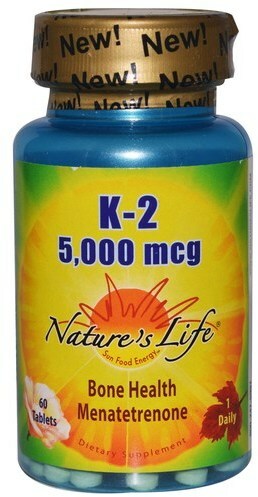 If you have clotting issues related to severe liver disease, excessive amounts of vitamin K could worsen the problem. 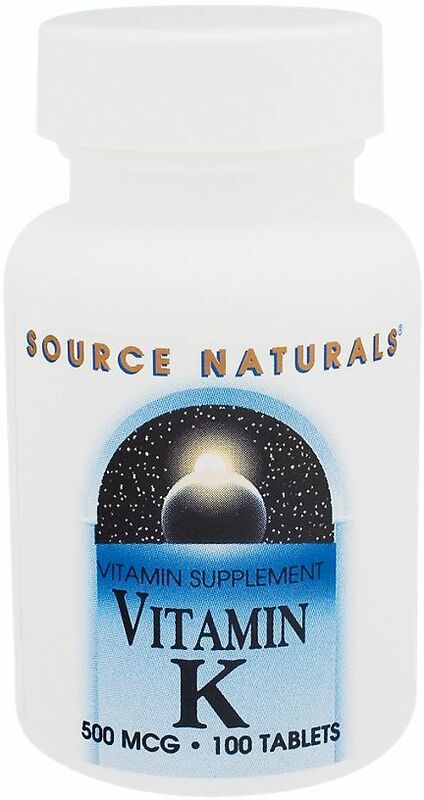 The vitamin is also available in tablet, capsule, and liquid form, as part of a multivitamin or by itself. 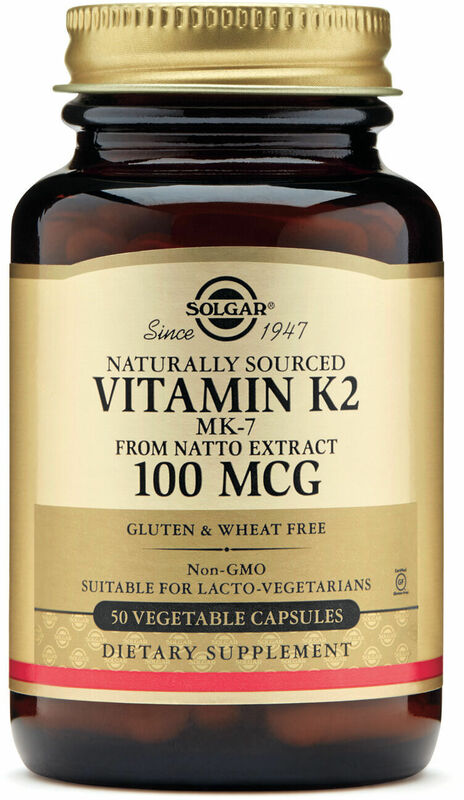 Vitamin K can be injected for patients with clotting disorders. 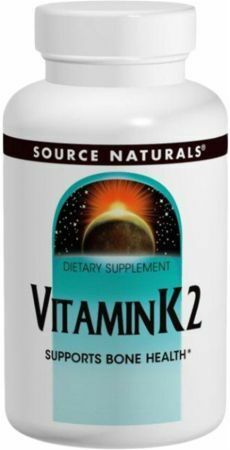 InnovixLabs Full Spectrum Vitamin K2 was created. Sign up for future Vitamin K news! 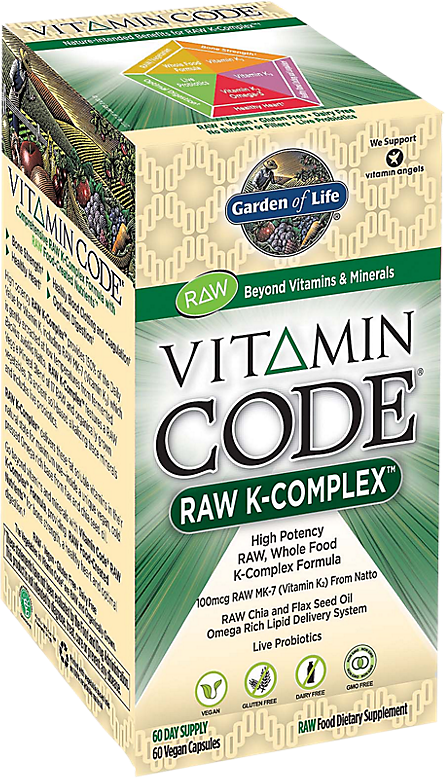 Click the button below to sign up for future Vitamin K news, deals, coupons, and reviews! 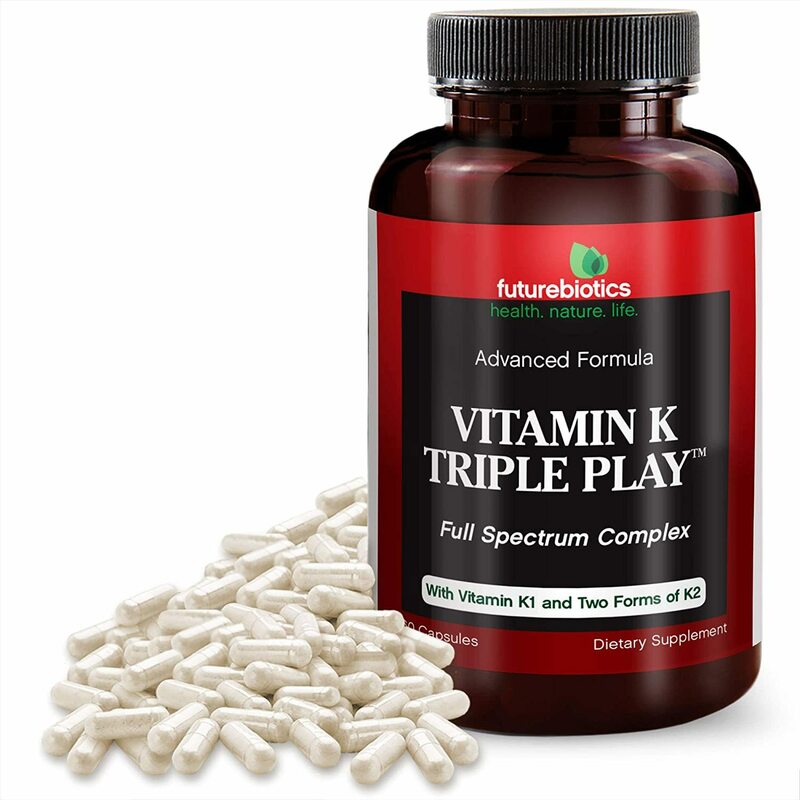 Sign up for future Vitamin K deals and coupons! 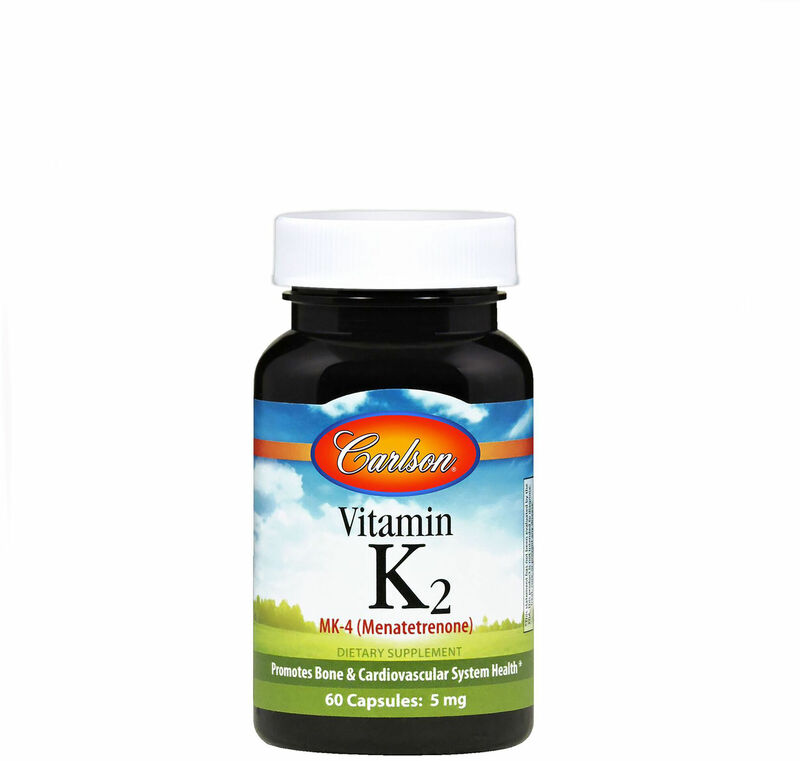 Click the button below to sign up for future Vitamin K deals, news, and coupons! $13.91 This is a Buy 1 Get 1 FREE offer!